Thanos was appointed Alternate Executive Director in the Italian constituency of the Board in January 2012 and represented the interests of Italy, Greece, Portugal, Albania, Malta and San Marino. He resigned in July 2015. 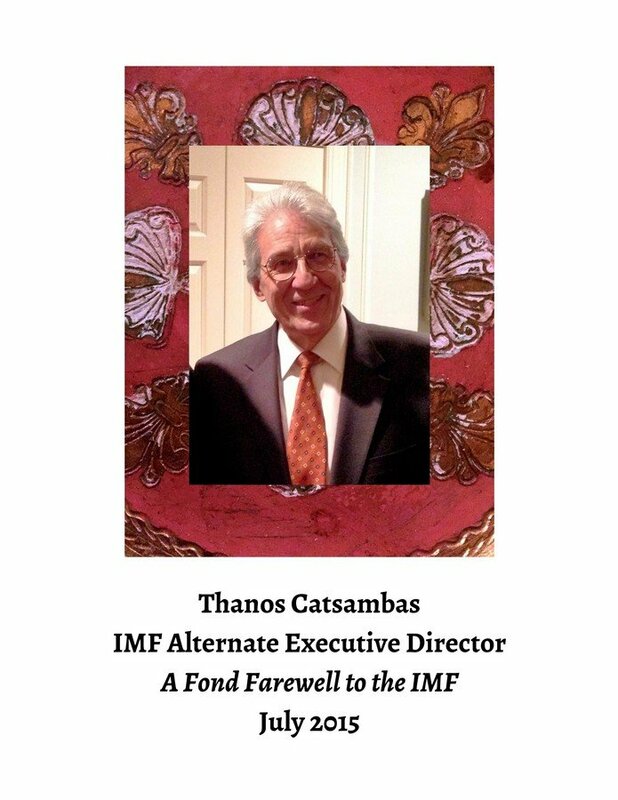 During his tenure at the Board Thanos participated in numerous meetings on a wide range of country, policy and internal IMF matters. The meetings on Greece were both formal, i.e. they required decisions by the Board, and informal. There were four formal meetings on Greece between January 2012 and July 2015: the initial approval of the EFF-supported program (March 2012), the first and second reviews of the program (January 2013), the third review of the program together with the 2013 Article IV consultation (May 2013) and the fourth review of the program (July 2013)--see Thanos's statements at the Board during the formal meetings on Greece. 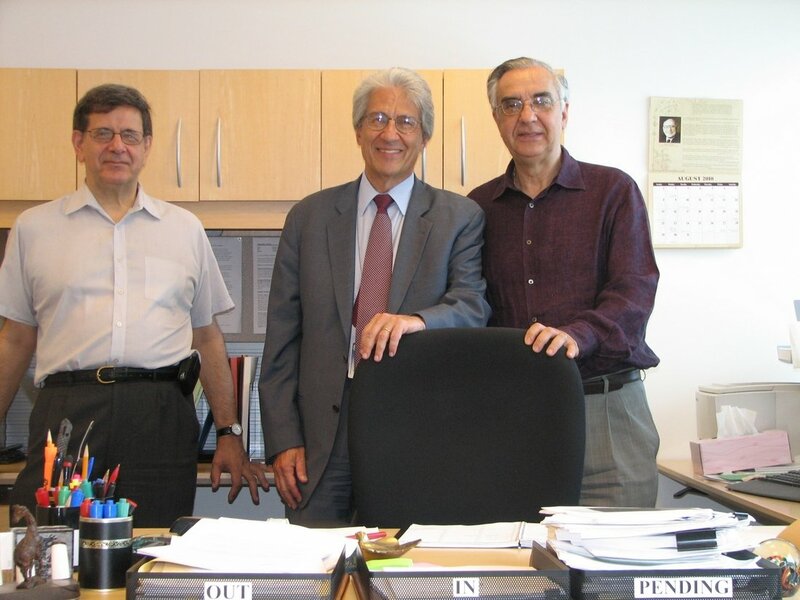 Thanos joined the IMF staff in September 1979 as an economist and retired in December 2010 as an Assistant Director. During his career on the staff he led IMF staff teams that managed economic programs, negotiated terms and conditions with country authorities, monitored compliance and economic performance, and reported to the IMF Board. He was mission chief for several countries of the former Soviet Union during their transition from command to market economies. Thanos was one of the main designers and the manager of a new IMF policy that pioneered the IMF’s Safeguards Assessment standards for central banks, on the basis of which IMF teams evaluate country capacity for financial management and accountability. During his Fund career as staff, Thanos managed several divisions and worked on countries in Africa, Asia, Europe, Latin America, the Middle East and the former Soviet Union. 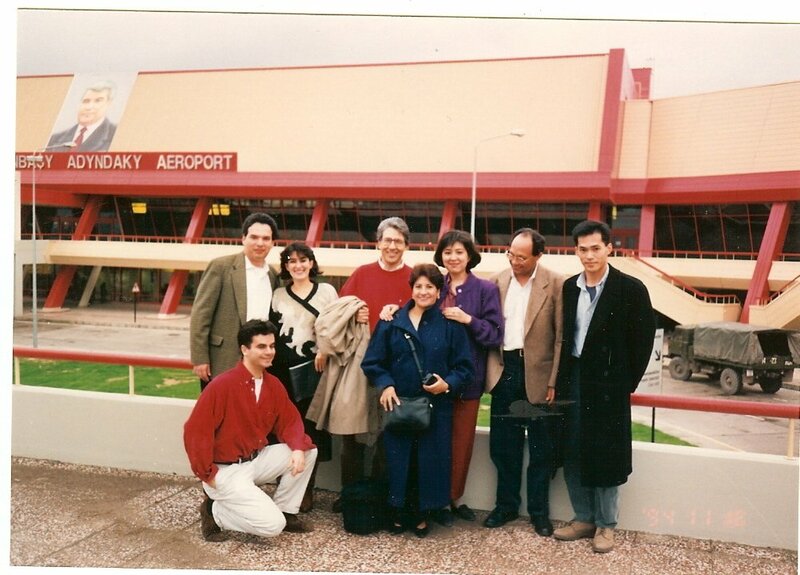 As mission chief to Turkmenistan at the airport of Ashgabat (1993). 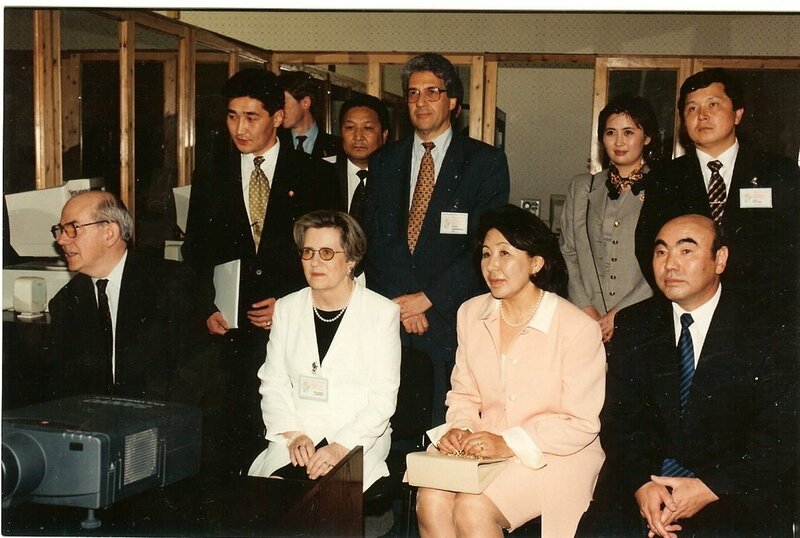 As mission chief to the Kyrgyz Republic with Managing Director Camdessus and President Akayev (1997). 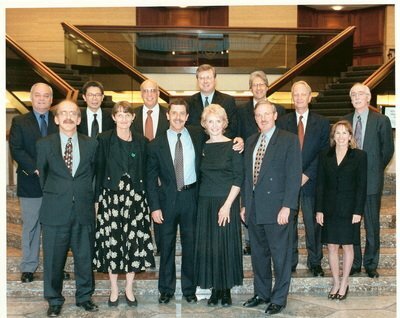 As senior staff in the Finance Department of the IMF (2002). 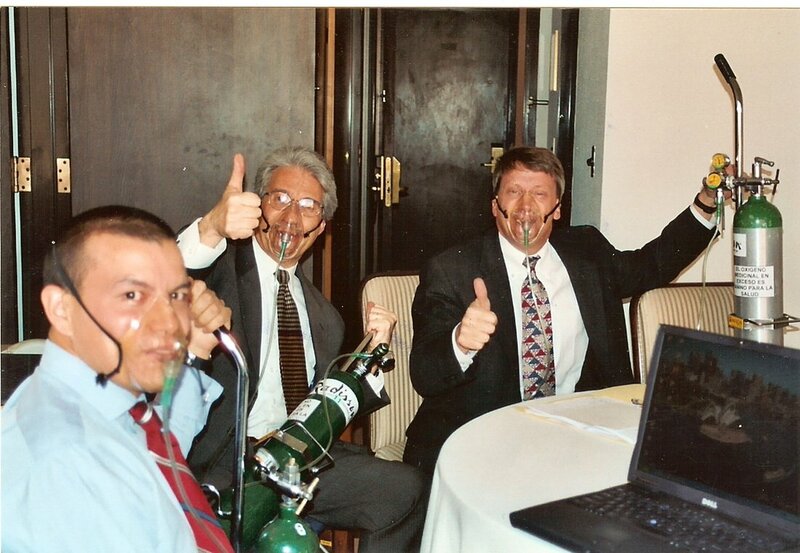 As mission chief to Bolivia wearing an oxygen mask due to the high altitude of La Paz (2003). 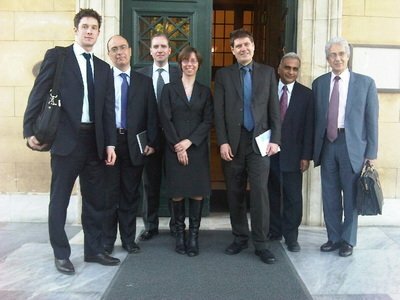 As member of a Fiscal Affairs Department mission to Greece, April 2010.